Did you know that using energy efficient appliances and improving your insulation can save the average home hundreds of dollars each year in electricity bills and energy costs? According to figures published in the last couple of year by the U.S. Energy Information Administration, the average household spent just under $2,000 on heating, cooling, and energy. Here are some ways to reduce energy usage in the typical home. Did you know that using a ceiling fan in the winter may increase the efficiency of your heating system? 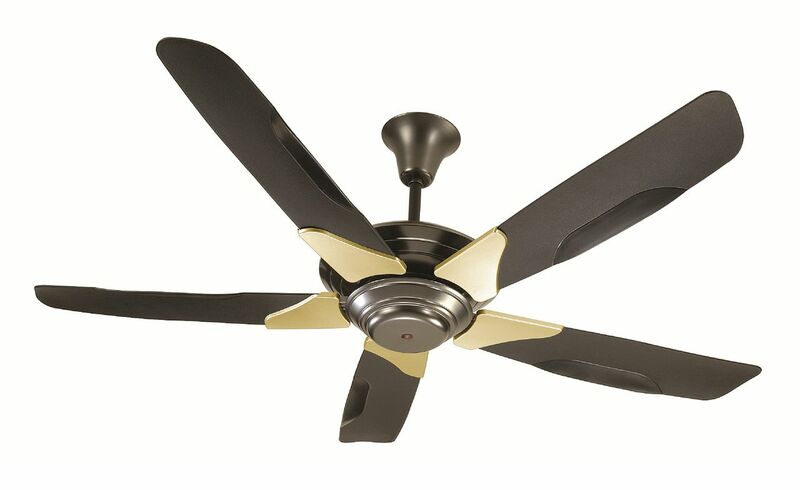 Install ceiling fans in commonly inhabited rooms in your home, and run them clockwise to improve warm air circulation. Does a steady stream of cold air float under your front door or through poorly sealed windows in the winter? Sealing your home through insulation and sealing will help ensure your heating and cooling system isn’t working too hard to regulate your home’s temperature. Replacing select appliances may also put a big dent in your energy costs. Energy Star compliant dishwashers are 41% more efficient than dishwashers that don’t carry the label. New air conditioners also boast some serious energy savings and even feature low decibel ratings with super quiet condensers. Each time one of the light bulbs burns out in your home, replace it with a CFL. Today’s appliances and electronics often have a “standby” mode that leeches electricity even when the device isn’t in operation. If you’re not going to use the device for a few days, unplug it or turn the power strip off to stop energy waste. Gadget drain is another huge area of energy waste. You might have a smart phone, tablet computer, and desktop computer charging all day, and those devices consume significant power. Get into the practice of unplugging your gadgets when they’re fully charged, and put your computer to sleep when you’re away from your desk. Making a few product upgrades and habit changes can make a big difference. You should also consider an energy audit to figure out the most wasteful areas of your home and renovate, refurbish, or replace accordingly. If your budget doesn’t cover all needed renovations, you can focus first on the projects that will offer the greatest level of energy savings. And as mentioned above, insulation is a great way to reduce your energy costs and getting a proper energy audit will help you better understand opportunities for energy saving in you rhome. To get a free quote, contact USI online. USI believes that excellence in every step of the process ensures timely completion and quality service, time after time. ← What Can I Insulate?